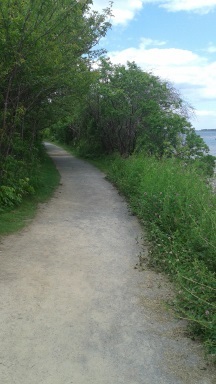 The hiking trails of Weymouth are an interesting mix. Though this town lies in the north western sector of the south shore, Weymouth is a coastal community. There are 12 miles of water front in Weymouth and they include Wessagusset Beach and Georges Lane Beach. Weymouth is only 12 miles southeast of Boston and it is part of Norfolk County. Most other towns of the south shore are part of the Plymouth County. 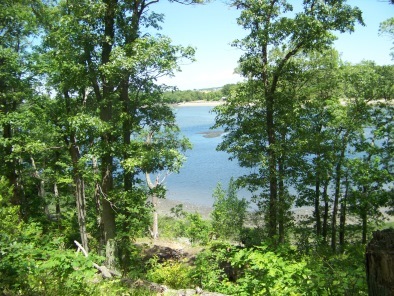 The coast of Weymouth is part of Hingham Bay. in the town of Weymouth. Sheep Island and Grape Island. Of the three, Grape is the largest at 55 acres, is managed by the DCR and has hiking trails along with a picnic area. Camping is also available on the island. On either side of the coastal portions are the Weymouth Back River and the Weymouth Fore River. Route 3 dividing weymouth in half. North Weymouth with it's Bicknell Square. In the beginning the town of Weymouth was called Wessagusset and was settled in 1622 by a group led by London merchant, Thomas Weston. He selected the area of North Weymouth as an area suited well for a trading post. Unfortunately the harsh New England winter and a lack of preparation resulted in a food shortage and many of those first settlers to fall ill. Fearing attack from the Native Americans they sought help from Plymouth colony's military leader Myles Standish. Captain Standish arrived with 8 men and in what was considered the first military action in the New England, killing 5 Native Americans. These difficulties with establishing the settlement led to the surviving settlers to abandon the settlement, choosing either to leave with Standish for the Plimouth colony, or to return to London. The settlement of Wessegusset was not lost though, a year later in 1623 Capt. Robert Gorges came to Wessegusset with a group of 120 men and women. Gorges himself did not last the year, but those who did remain endured famine and attacks from the Native Americans (these were established winter fishing grounds) til 1635 when 100 more settlers arrived from Weymouth, England along with Reverend Joseph Hull. In September of that year the settlement of Wessegusset incorporated itself into the town of Weymouth. Like many of the towns of the south shore, the earlier Native American presence helped to form and establish the town of Weymouth. 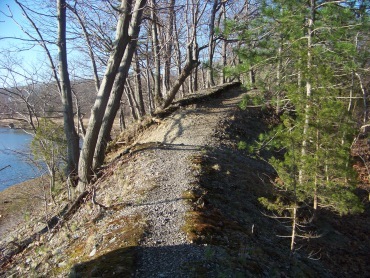 Many of the former trails used by these people were widened and are still in use today. In those early colonial days the trails through Weymouth continuing to Boston and it's access to the sea made this town a desirable place to live. The roads established in Weymouth were the most traveled and widely used even to this day! In the early days Weymouth was a town of fishing and agriculture. These industries grew and helped sustained Weymouth. In the 1700's a couple of mills were constructed in the Southern portion of Weymouth, this led to settlement away from the coastal areas. Around 1723 a southern parish of Weymouth was formed. This is when the Columbian Square area was established. In the mid 1700's Weymouth Landing developed due to shipbuilding industry in that area. Saw Mills and shipbuilding had become the important industries at that time. In the early 1800's bog ore iron was discovered. Enough so that it supported the Weymouth Iron Works. A company that situated itself in East Weymouth helping to develop that part of Weymouth. The town population grew and so did the cottage industries and manufacturers that are needed to support a growing community. The transportation system through Weymouth grew as quickly as it's population. The 1800's brought about turnpike construction and later the railroad system. Weymouth continued to be a major player in the game of transportation! During that time the shoe industry was making an impact as well. In many of the south shore towns this industry started as a cottage industry, became industrialized and a major supporter of most of the towns of the South Shore. Weymouth was not left out! At one time this industry employed up to 3/4 of the residents here. Any town here on the south shore has at least one building that was a shoe factory at one time and presently either supports other business or has been converted to apartments. Weymouth being a major hub for travel to Boston or place of industry has shaped it into the city it is today. 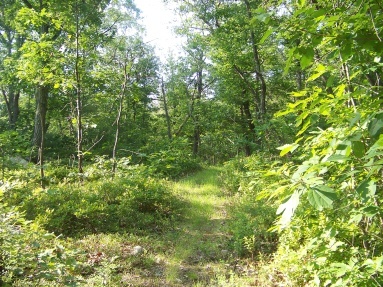 Great Esker Park along the Weymouth Back River is an outdoor enthusiasts dream! Hiking, biking, extraordinary birdwatching, wildlife, river access and attached recreational park. Great Esker has it all! that only the locals know about! While only 36 acres, this park offers plenty of hiking and recreational opportunities with stunning views of Boston Harbor and shoreline.